When it comes to performing summer maintenance on your home, the roof is easily one of the most important, and most overlooked aspects for homeowners all over the country. Your roof is responsible for keeping your home secure against the elements, and while it might not seem like the summer months pose a particularly severe risk to the quality and safety of your roof, there are still things that you are going to want to get done to ensure your roof stays in the best condition possible. 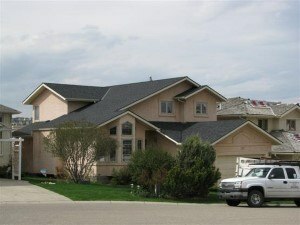 To help make this task a bit easier, our team of professional Calgary roofing contractors have taken the time to put together this short list containing just a few helpful roofing tips you can follow to make sure your roof has the kind of care it needs to make it through the summer without issue and be ready for the coming fall. When we say you need to get your roof inspected, we mean something more in-depth than just taking a look at your roof from the road or your sidewalk. Professional roofing inspections can be a great help in identifying issues with your roof and is the only effective way of identifying a number of issues like loose of cracked shingled, as well as any minor damage that might have resulted from debris coming in contact with your roof during a storm. While it is possible to break out the ladder and do this for yourself, we recommend hiring a professional to come out and take care of it as they are generally able to perform the job more safely and have a better idea of what they should be on the lookout for. Roof damage is never one of those things you want to ignore. Even the smallest issues can devolve into something much more serious given enough time, so if your roofing inspection turns up any signs of damage, one of the most important things you can do for your roof is to invest in the repairs that it needs as soon as possible. Something that might be a fairly simple fix now could easily transform into a much more serious and expensive issue in a remarkably short amount of time. In addition to looking for signs of damage, a roofing inspection can be good as it will let you know the age of your roofing materials as well. Most roofing materials are designed to last between 15 and 20 years, and if it turns out that any of your roofing materials are nearing that age, or are just showing signs of wearing out, this summer could be the perfect time to go through and have those aspects of your roof updated before the fall and winter months arrive in just a few short months’ time. 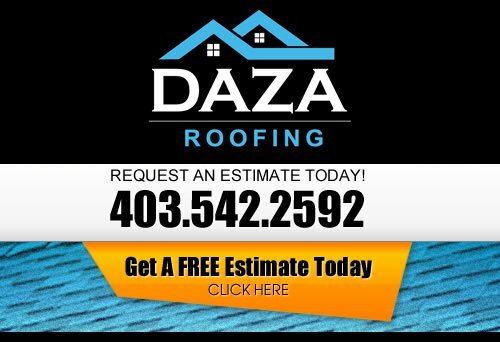 If you are looking for a professional Calgary roofing company, give us a call today at 403-542-2592 or fill out our online request form.